LONG BEACH- (562) 363-5003 / 1180 N. Studebaker Rd. #G, Long Beach, CA 90815 Piercing Services are from 11am to 7pm each day except for holidays. Please scroll down for information for our Torrance services. Welcome to New Flower Studio! John Johnson will pierce at Black Raven Tattoo on Friday, Saturday, April 20th, from 11am to 5pm. Check back for the following week’s schedule. Piercing services for minors are not available at this location. 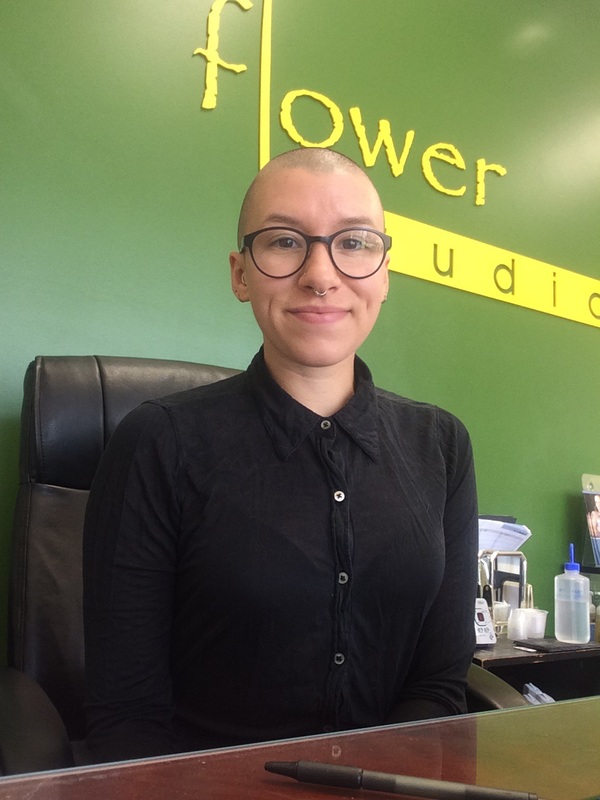 New Flower Studio's mission is to provide you with the most unique piercing experience possible. We invite you to visit our showroom in Long Beach, CA. Our studio features designer body jewelry from Anatometal, Industrial Strength, Intrinsic, Auris, Body Vision, Body Gems, Venus by Maria Tash, Future Primitives, LeRoi, Tawapa, Alchemy Adornment, Maya, Sleeping Goddess, and Neometal. Don’t forget to look at your your gold options when visiting and ask about our conflict-free diamonds. Vanessa is dedicated to promoting and offering safe piercing in a safe environment. She is also very passionate about aromatherapy and is growing her holistic wellness business. Vanessa Jo is a member of the APP. John is the resident Red Cross instructor and former Vice President of the Association of Professional Piercers. 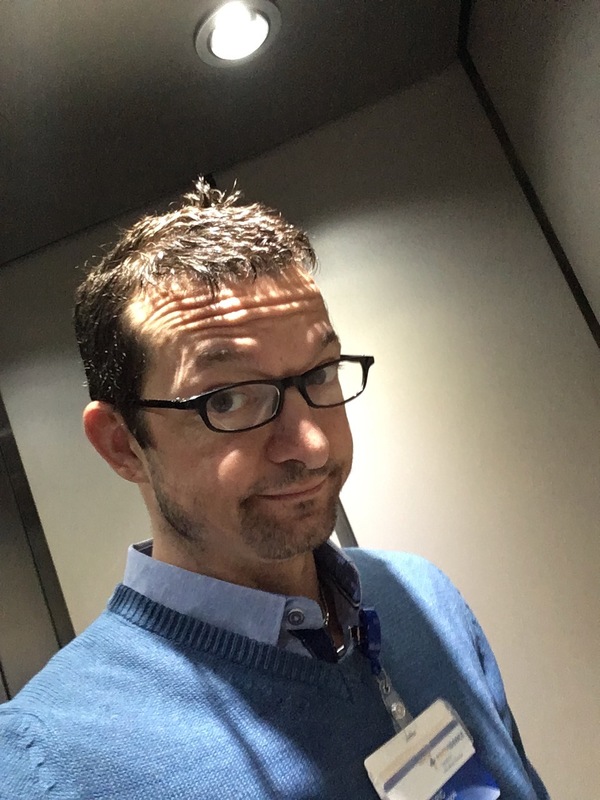 He's a certified OSHA instructor and ASTM International member. Find him at our Torrance location. Caity is our staff jewelry consultant. Nobody knows body jewelry like she does. Her expertise is making sure you leave our showroom wearing jewelry that compliments your style. See more here. 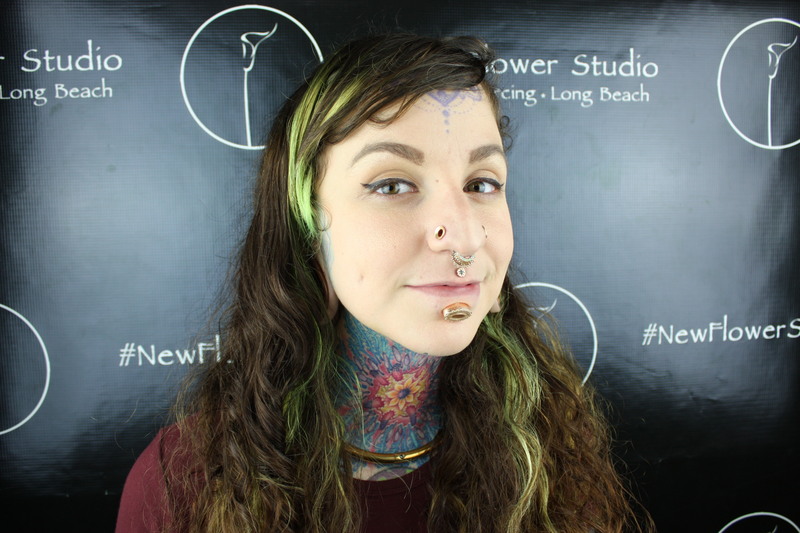 Monica is a member of, and an educator for, the Association of Professional Piercers. She's an expert of design and an extraordinary personality. What are you going to pierce next? New Flower piercers John Johnson, Vanessa Jo, Monica Sabin, and Squeeze are members of the Association of Professional Piercers. This is part of our commitment to piercing safety. New Flower offers Adult, Child, and Infant First aid/CPR/AED courses. These classes are offered to individuals and small groups. Bloodorne Pathogens certificates are also available. We’re prepared to, and capable of, offering you a comfortable piercing with great jewelry. Fortunately we can do this with a minimum amount of risk with modern training and equipment. Sign up and learn about what’s happening around the studio each month. Our emails are fun and informative, if you love piercing give it a try.